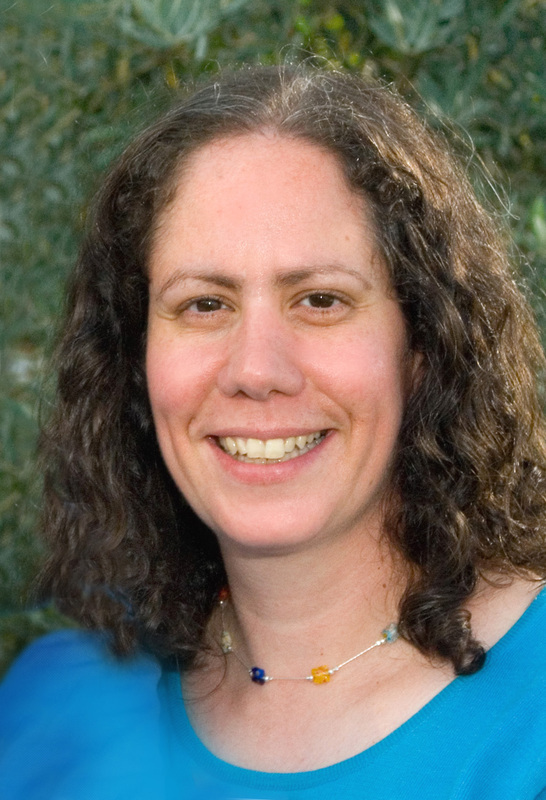 Miriam Safira Simon made aliyah to Israel in 1993, and has been enthusiastically showing friends Jerusalem, her city, since she was here studying for her Junior Year Abroad in 1991. Raised in New York with a love for Israel, Miriam is a graduate of Ramaz (Jewish Day School), has a BA from State University of NY at Binghamton in History (with a concentration in Middle Eastern Studies), Hebrew and Judaic Studies, and an MA from The Hebrew University of Jerusalem in the Institute for Contemporary Jewry. Miriam is also a nature photographer, and she has travelled the world to more than thirty seven countries on five continents. Many times she was the only American and Israeli and therefore served as an unofficial ambassador to Israel. Her photographs and articles have been published in The Jerusalem Post and the Haaretz newspapers, as well as Eretz Magazine. Since becoming a licensed tour guide in 2007, Miriam has used her research and writing skills to put together walking tours of the various neighborhoods of Jerusalem, on the beaten path and off. She currently resides in Jerusalem with her husband and children. Miriam’s husband, Meir Zarovsky, is a well known and popular photographer.